Tell a friend: Cypress Lake is starting a Building Better Moms group – a supportive place to connect you with other moms of infants through teens, to learn through speakers and discussion, and to serve our community. Our first meeting will be September 20; meetings will be held 9 to 10:15 am on the third Thursday of each month. Childcare is provided! 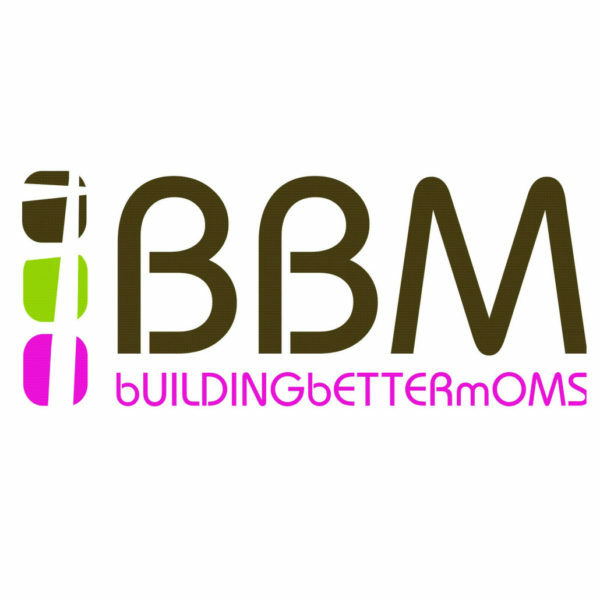 Join the BBM Facebook group to meet other moms and get details on upcoming activities. Contact children’s director Samantha Didio with questions.